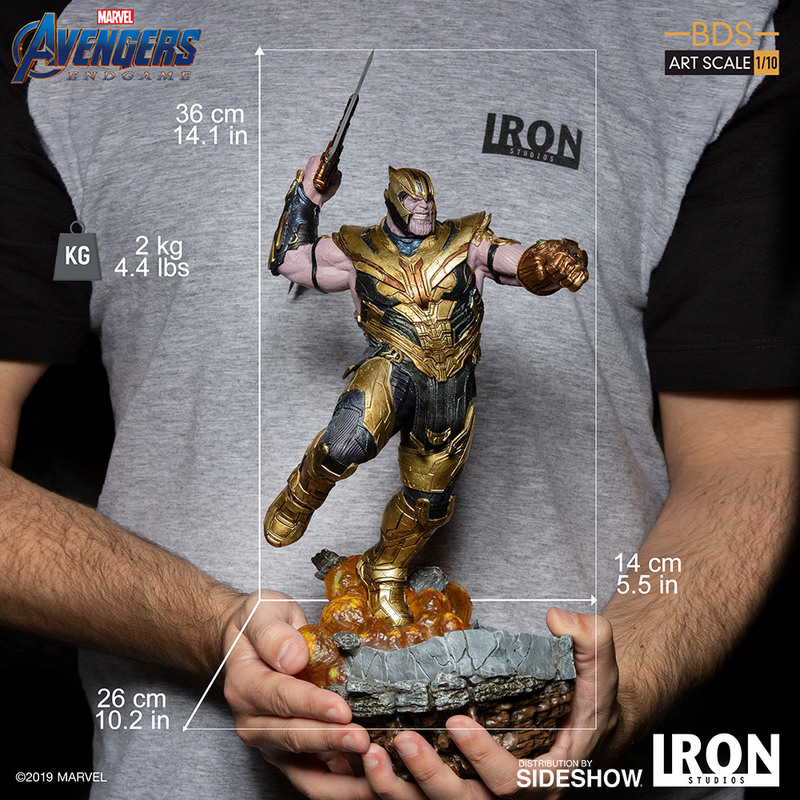 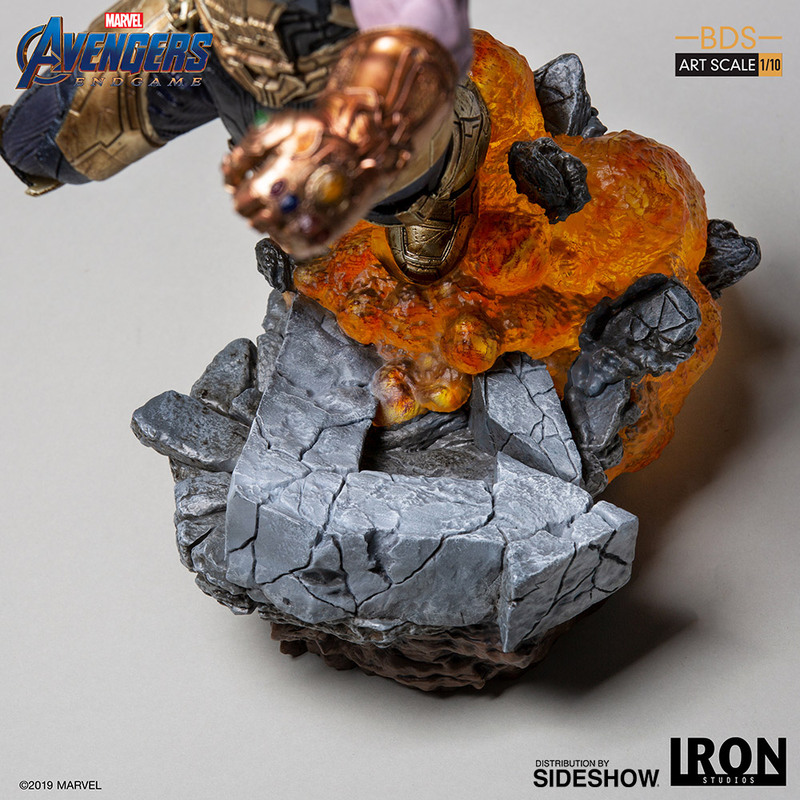 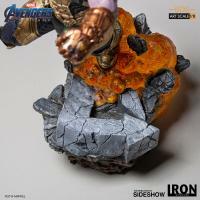 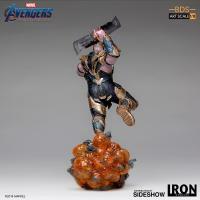 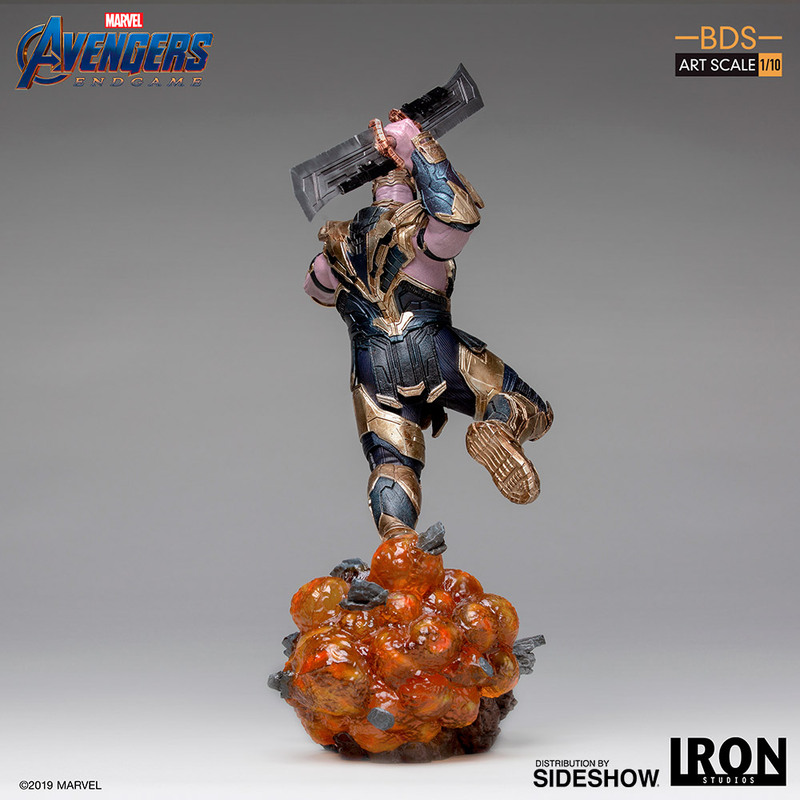 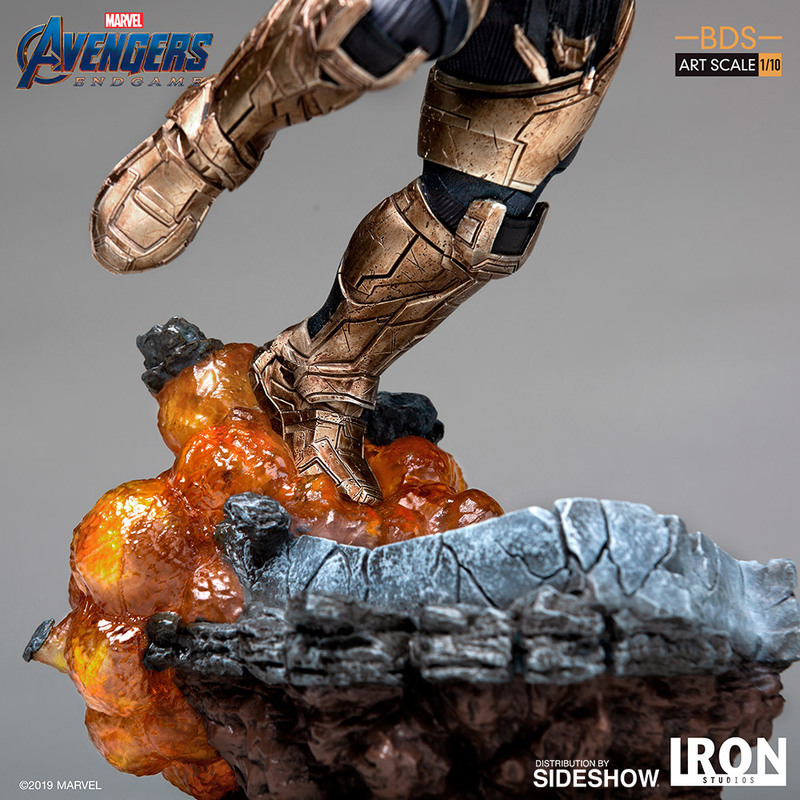 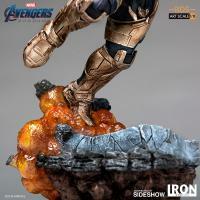 Sideshow and Iron Studios are proud to announce the latest statue from the Battle Diorama Series Art Scale 1:10 line - Thanos! 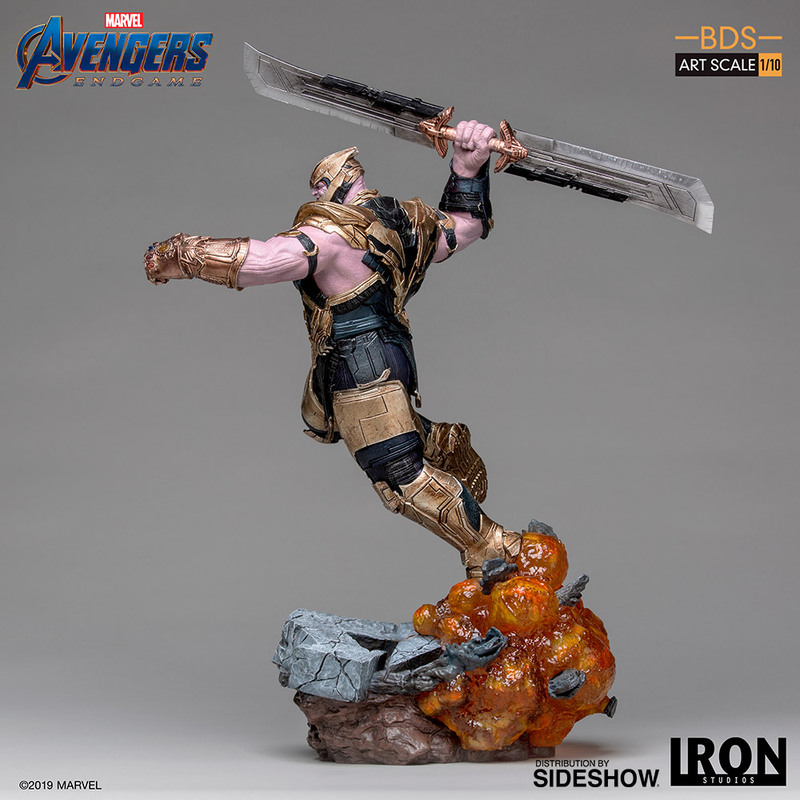 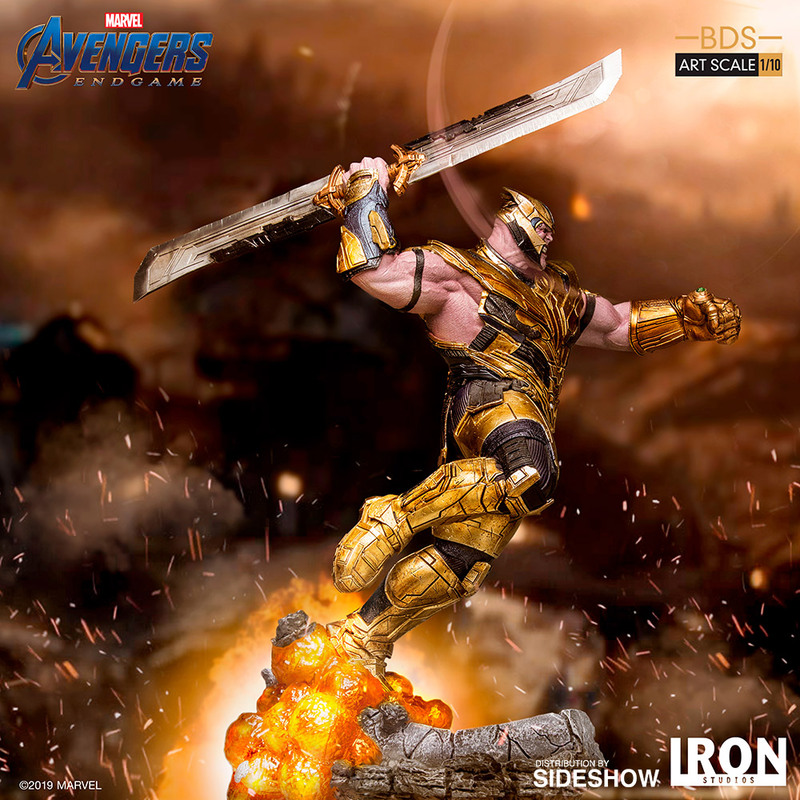 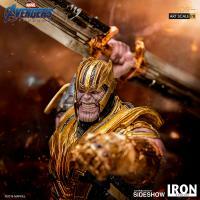 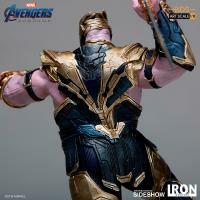 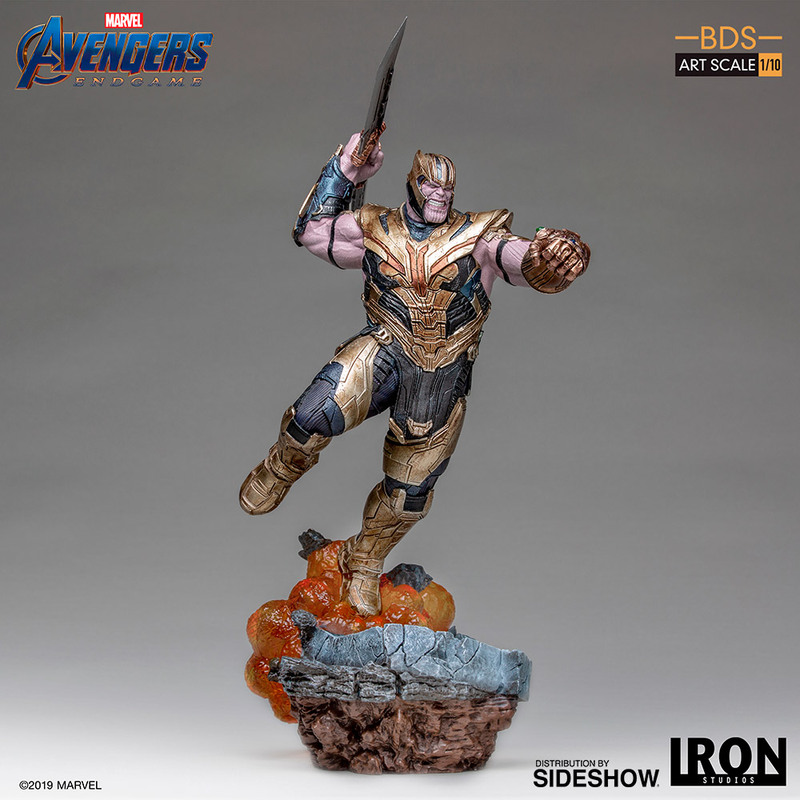 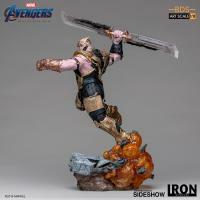 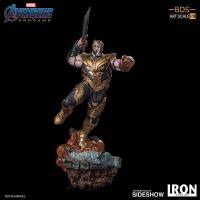 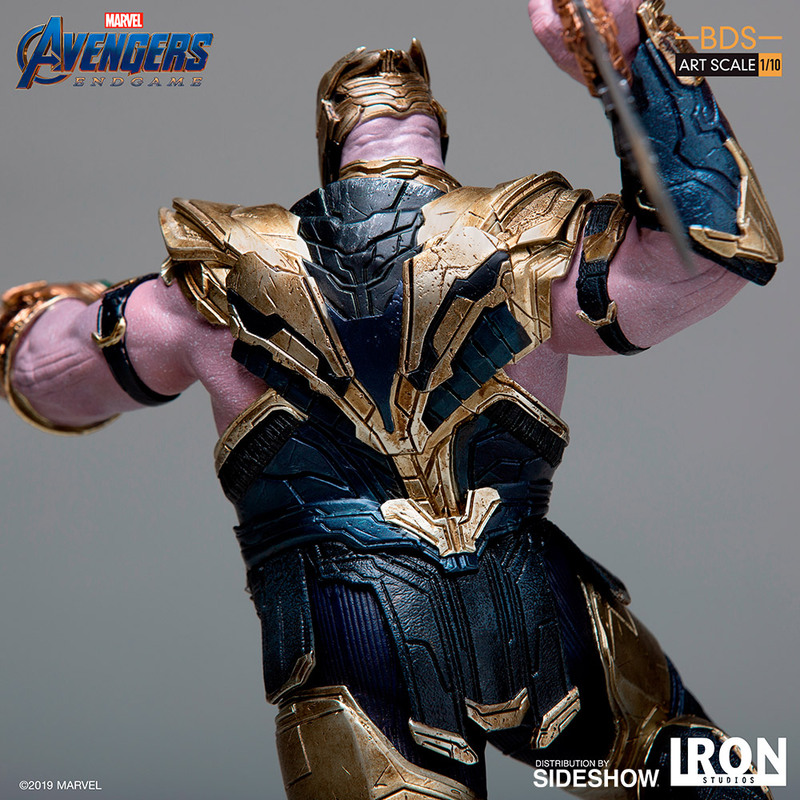 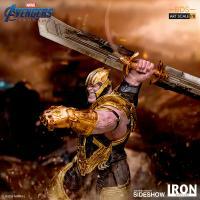 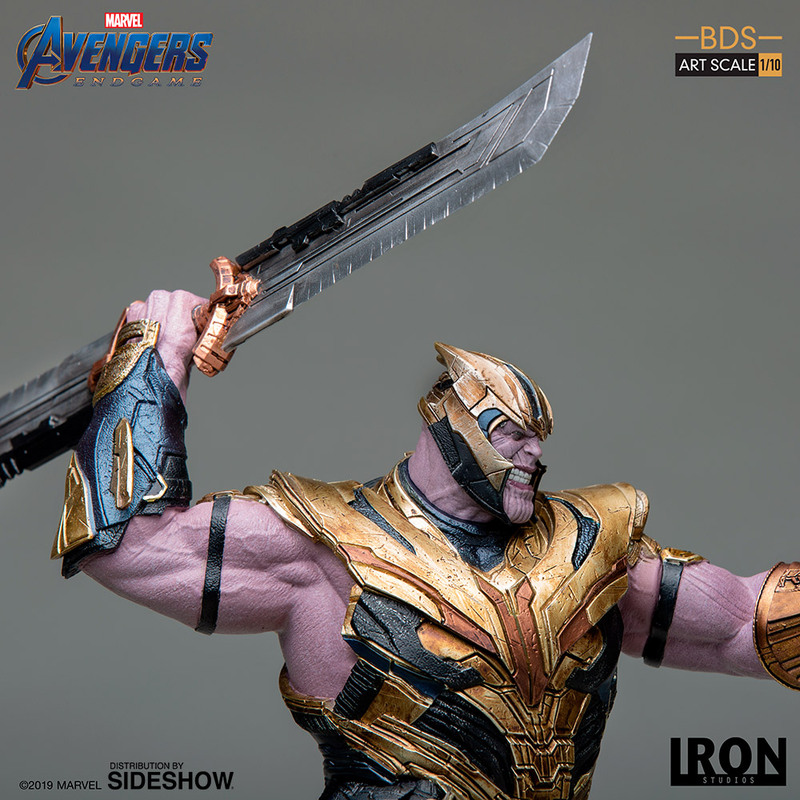 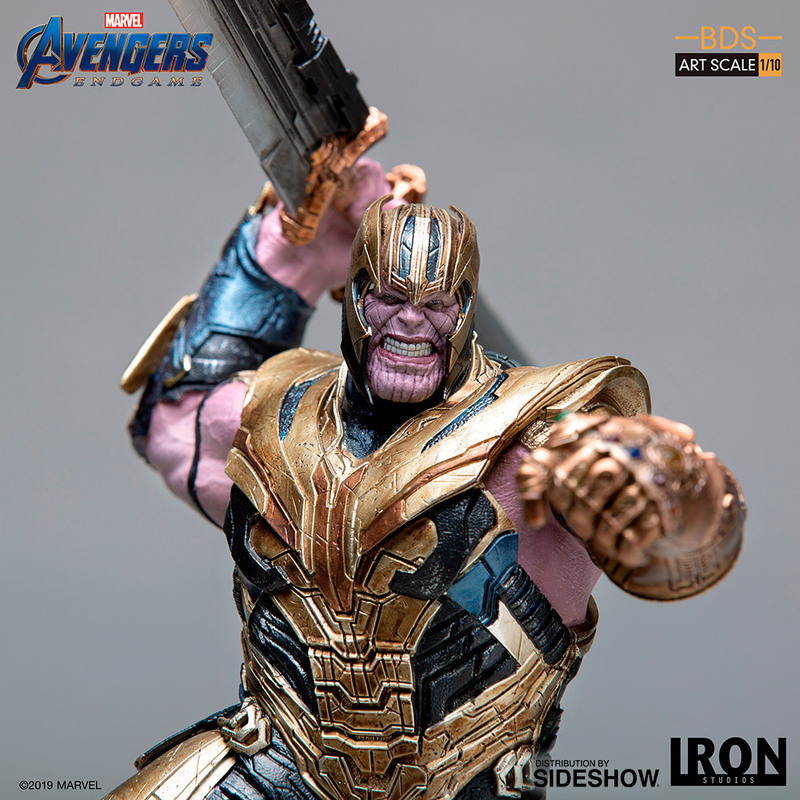 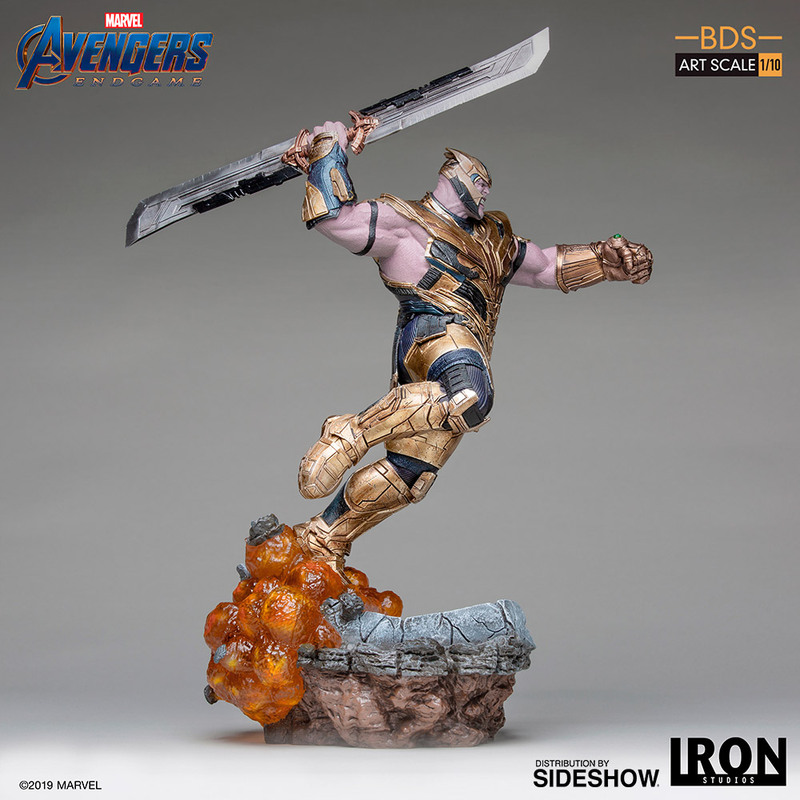 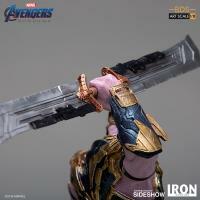 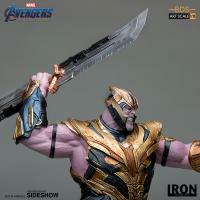 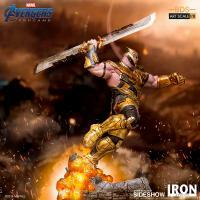 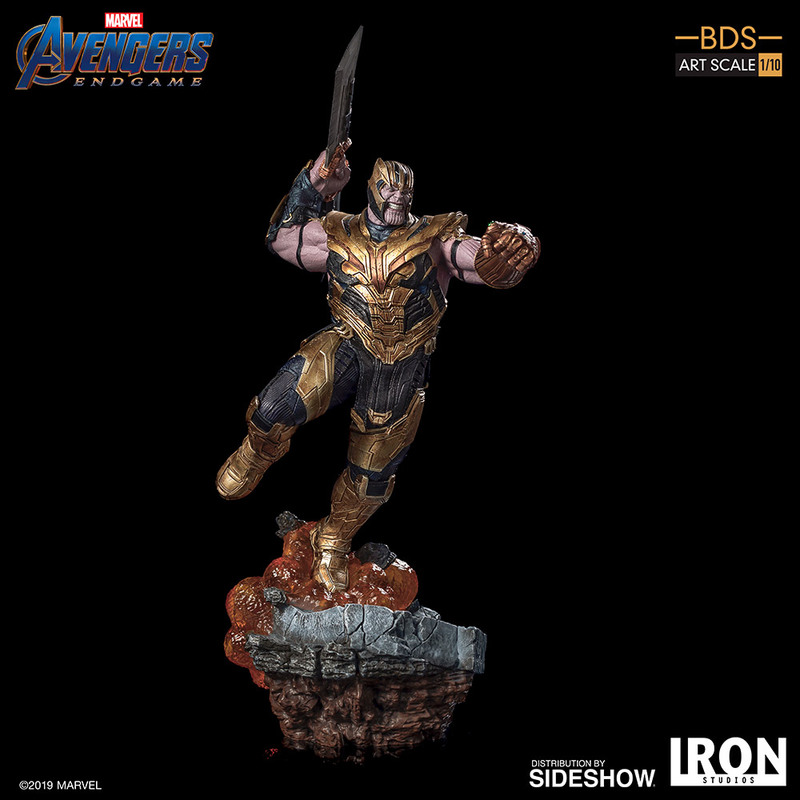 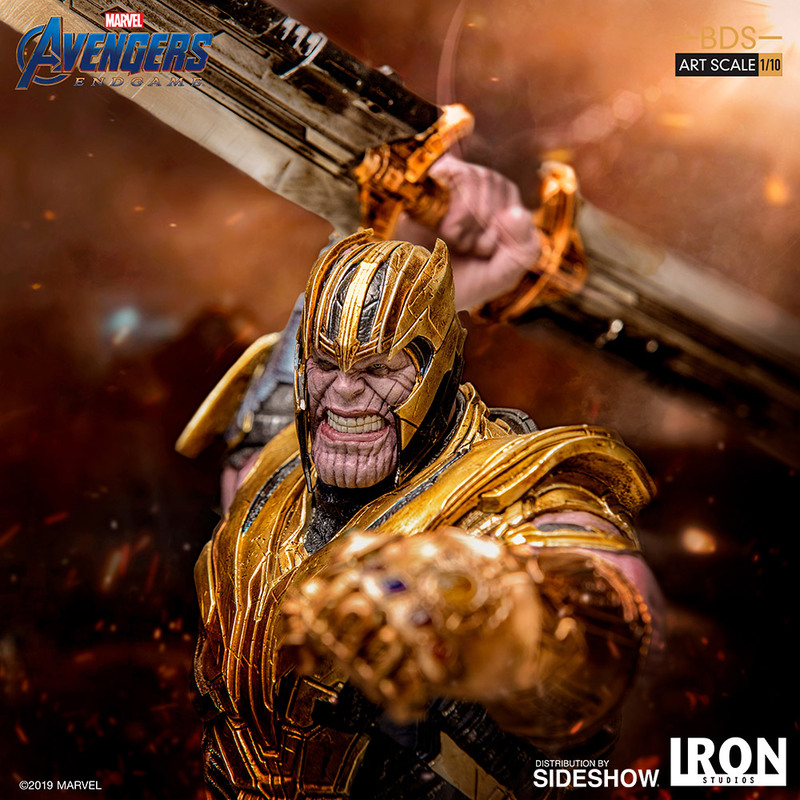 Based on the likeness of the powerful warlord from Avengers: Endgame, Thanos comes with a fully detailed base and a Die Cast sword! 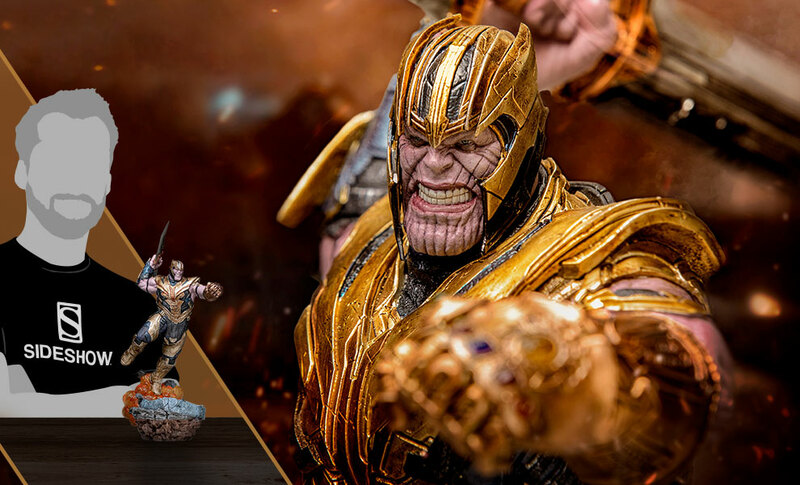 Avengers: Endgame fans don't miss your chance to add Thanos to your collection.